Finding a reliable and professional painting and decorating service can be a nerve-wracking time. Giving the appearance of your work place, or home, to someone else to renovate and decorate can be stressful. We can take that worry away from you. Champion Painters and Decorators are experienced and professional, ensuring that we leave your premises in tip-top condition and looking their very best. 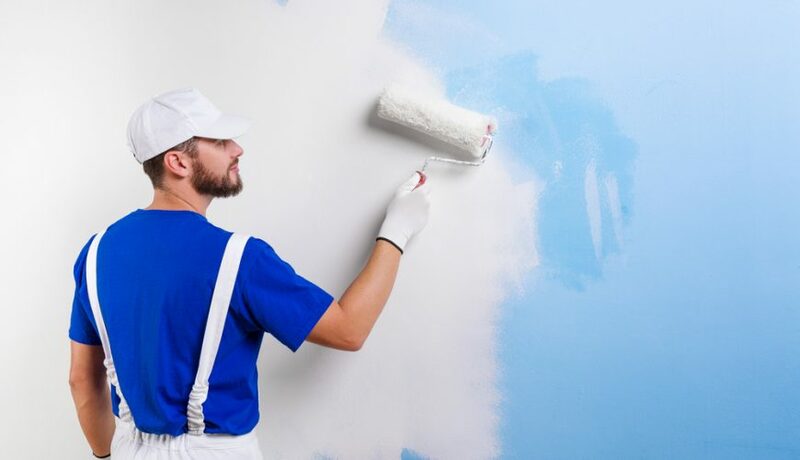 If you need the reassurance of a professional company to take care of your painting and decorating project, we are here to help, and we’re dedicated to delivering high quality results along with a friendly and professional approach. Champion Painters and Decorators can offer a full range of painting and decorating solutions that are tailored to individual project requirements, whatever is needed. We can provide our expertise across the north west of the UK and the surrounding areas, so if you are in Warrington, Birchwood, Runcorn, Liverpool, Widnes or St Helens, or even further afield, we can help you. Like our cleaning and gardening colleagues, we are exceptionally careful with our work. We are proud to be part of the Champion brand, and we take great pride in your project. Based in Warrington, near Runcorn and Liverpool, our painting and decorating service has been used by many large and small companies across the north of England with great results. To find out more about our painting and decorating services, or if you just want a no obligation quote, get in touch with us on 01925 850657. To further discuss your office cleaning requirements with one of our dedicated account managers please contact us for a no obligation quote.